Argentina’s national teams claimed home wins against China women and Spain men respectively while Great Britain’s women recorded an impressive away victory over USA on Sunday (31 March). 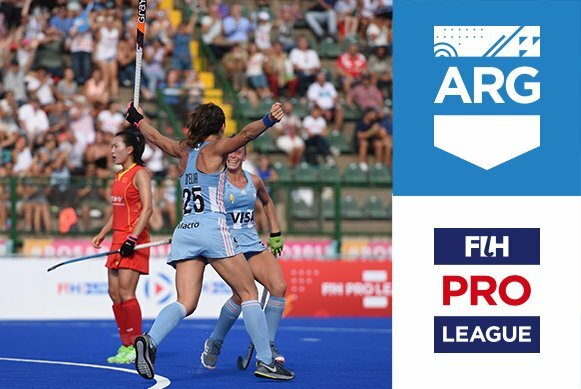 A brilliantly improvised penalty corner strike from Silvina d’Elia gave Argentina’s women a second successive 1-0 win over China, with their result at the Estadio Mundialista in Rosario complementing the same score-line achieved in Changzhou ten days ago to help the Pan American giants narrow the gap on the Netherlands at the top of the FIH Pro League standings. 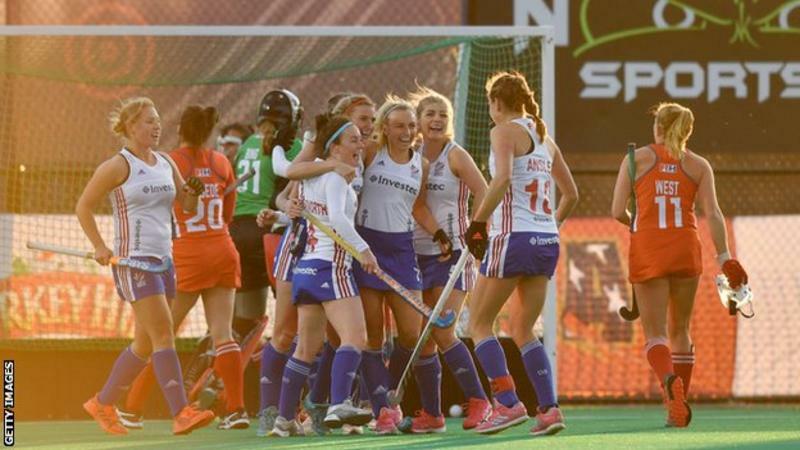 Great Britain’s women were also triumphant on Sunday, with Lily Owsley scoring twice as the Olympic champions earned a 3-1 success over hosts USA at the Spooky Nook Sports Complex in Lancaster, Pennsylvania. Belgium (FIH World Ranking: 13) came into the match against host nation USA (WR:12) looking for a third successive victory ‘on the road’, hoping to add to the back-to-back successes they achieved in Oceania against New Zealand and Australia early in February. A high quality display in the opening period at the Spooky Nook Sports Complex only served to increase the likelihood of a similar outcome, with Alix Gerniers giving the Red Panthers a 1-0 lead in the fifth minute when she touched home a clever backhand pass from Ambre Ballenghien. 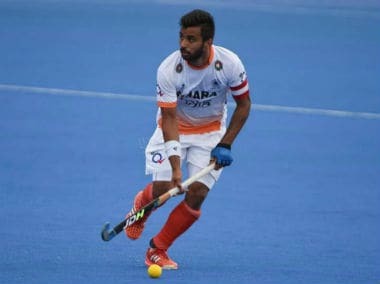 Bengaluru: The Indian men's hockey captain Manpreet Singh feels the team has learnt its lessons from the World Cup debacle last year and is geared up for a positive start to the season at the Azlan Shah Cup in Ipoh, Malaysia.